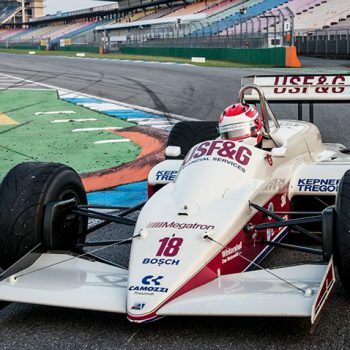 From the 26th to the 28th of April the engines roar for the fans in the Motodrom of Hockenheim. 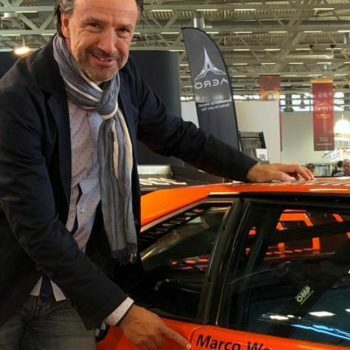 With Marco Werner, the anticipation for the first Topp event, in which the Swiss from Switzerland start this season, is increasing. And the same with four different racing cars. Werner starts in the FIA ​​Lurani Formula Junior European Championship with a Lotus 22 from 1962, used by Britec Motorsports. 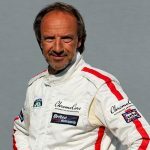 In the Can Am series, the three-time Le Mans winner will start with an 8.1-liter McLaren M8F from 1972. In the seventies, the Can Am series cars were faster than the former Formula One. 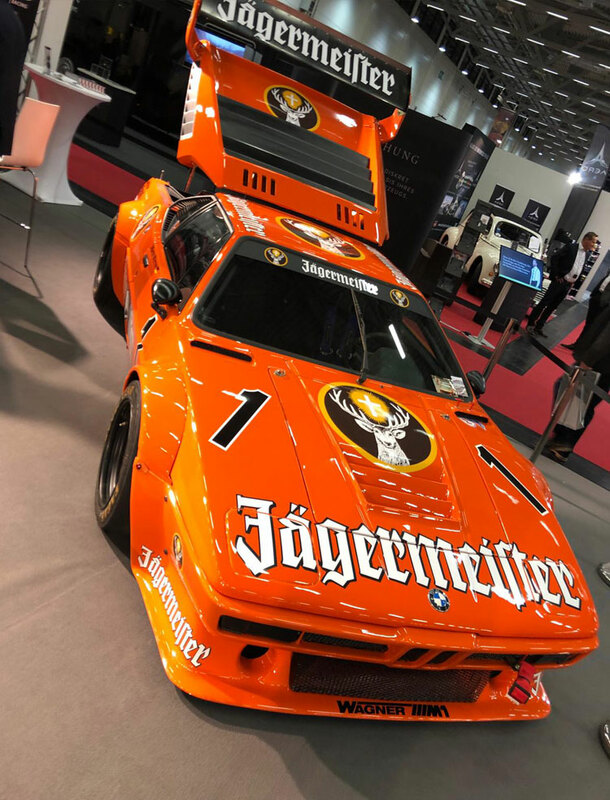 With a BMW M1 used by Wagner Motorsport, Werner will be competing in the Colmore Youngtimer Challenge and a 1988 Formula One Arrows in a Demorun move. “I’m really looking forward to this weekend. 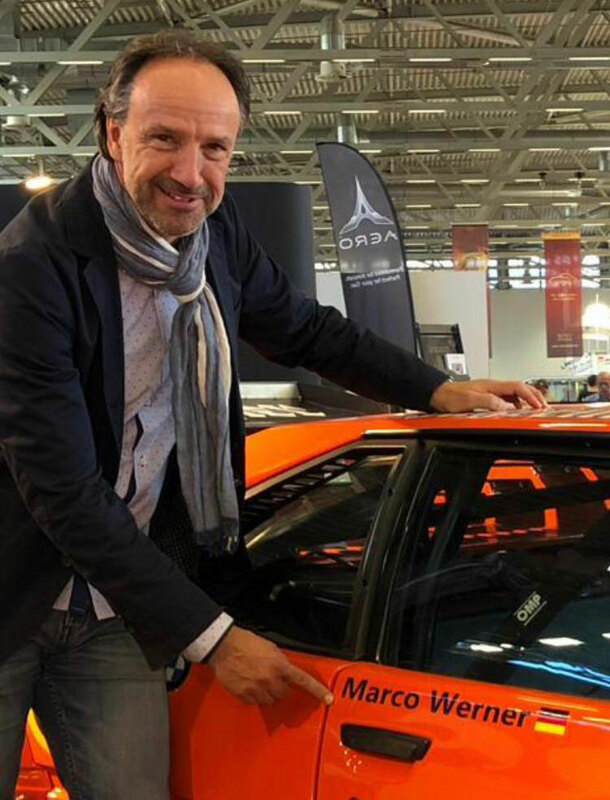 It’s great to be able to drive so many different racing cars.”, says Marco Werner. 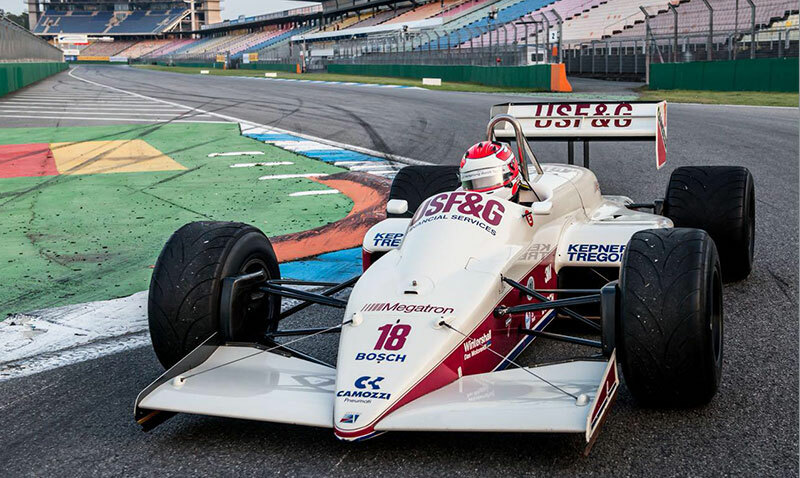 “The Bosch Hockenheim Historic is a great race event, not only for us drivers, but also for the fans, who get to see everything from the Formula Junior with 130 hp to the Formula 1 at Demoruns or in the Boss GP series. And above all to hear”, grins Werner. “Many fans complain about the sound of modern Formula 1, but this weekend is really something for the ears. 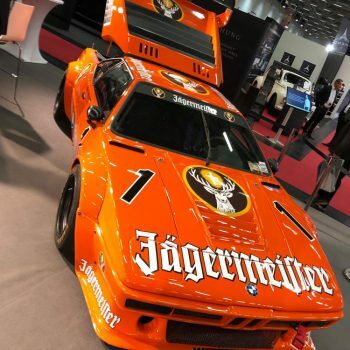 Even the BMW M1 that I’m allowed to move has a fantastic sound”.